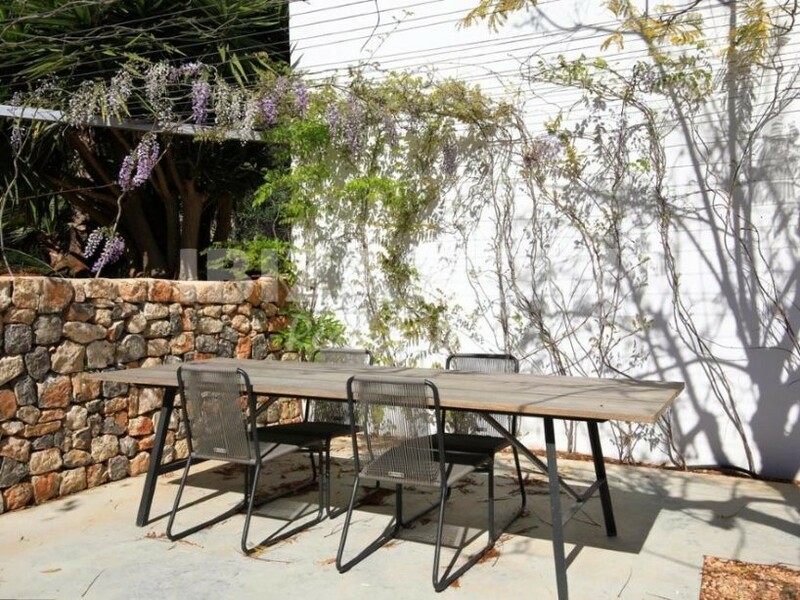 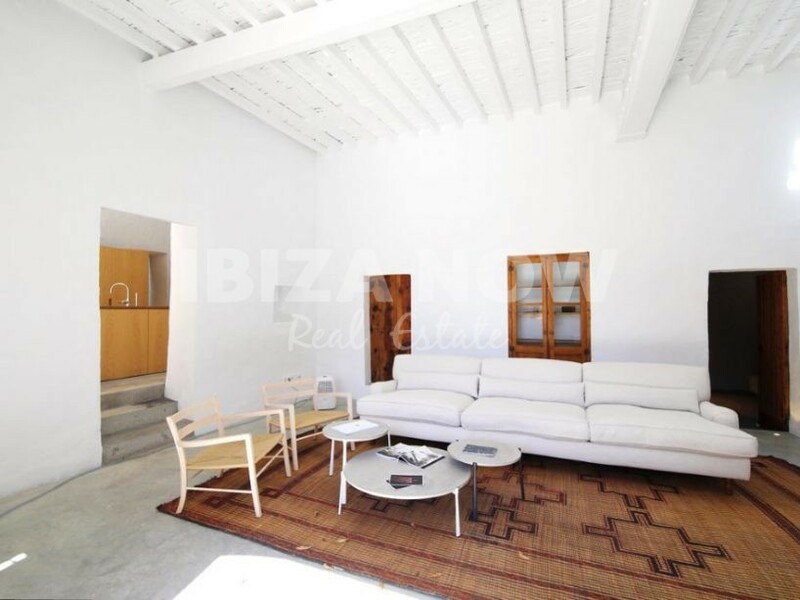 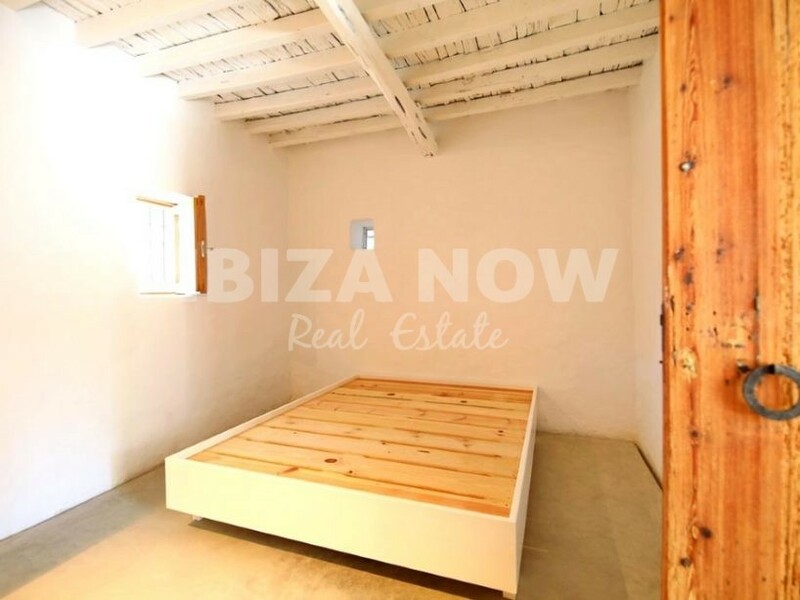 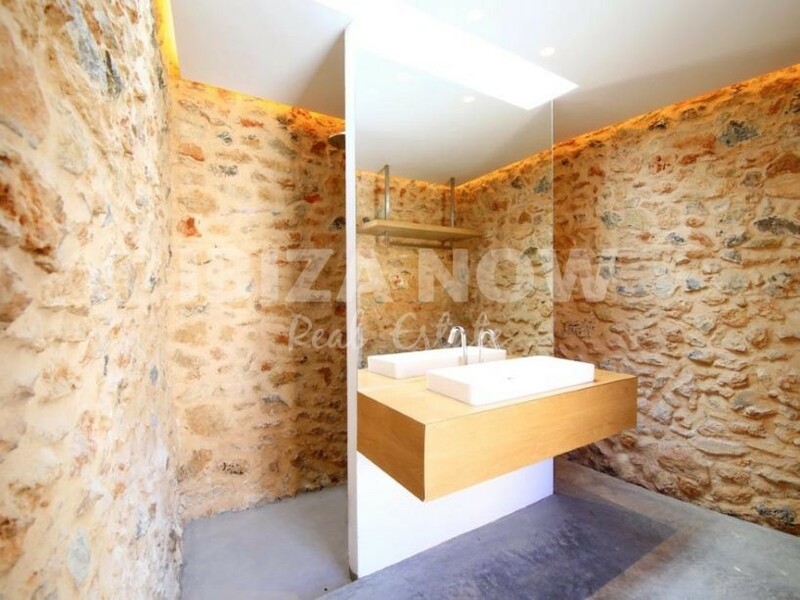 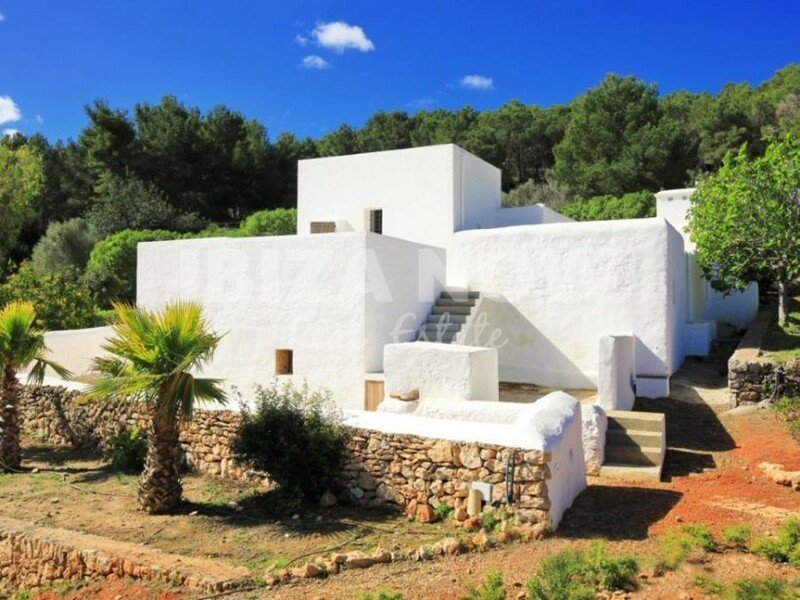 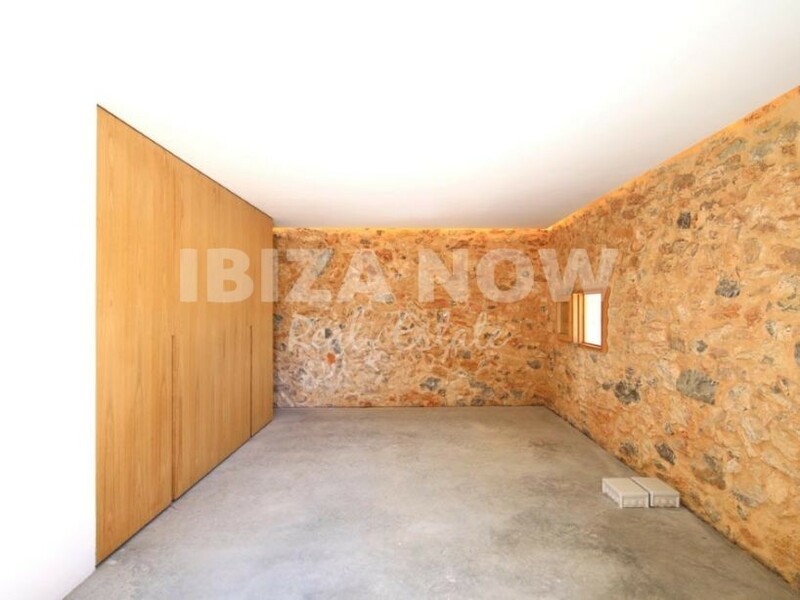 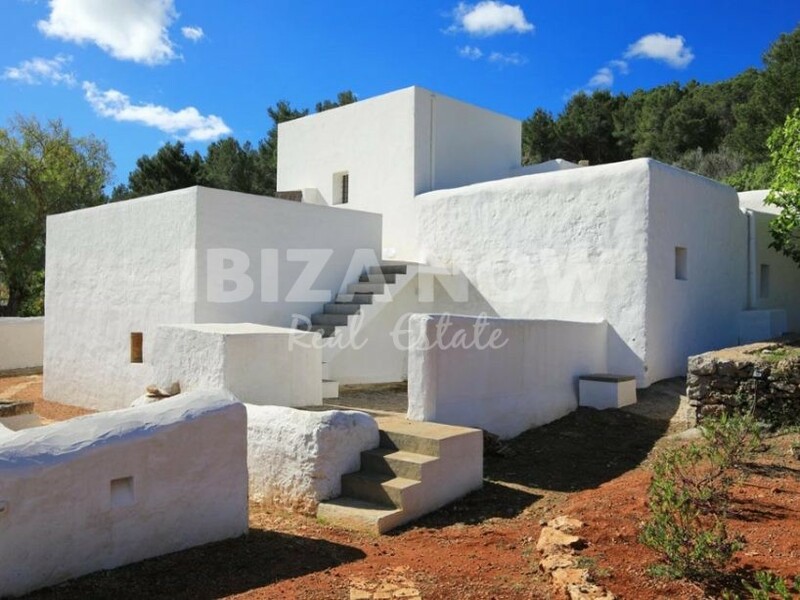 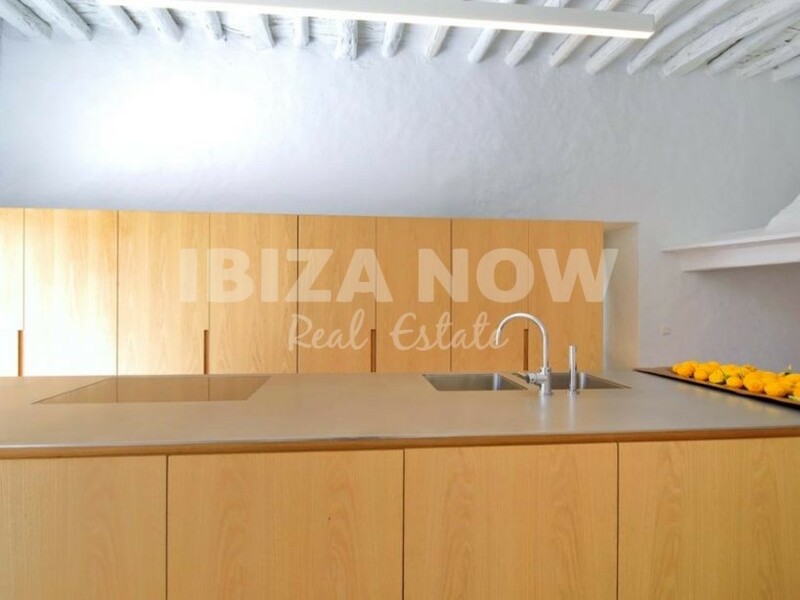 Beautiful renovated finca for sale in San Raffael, Ibiza. 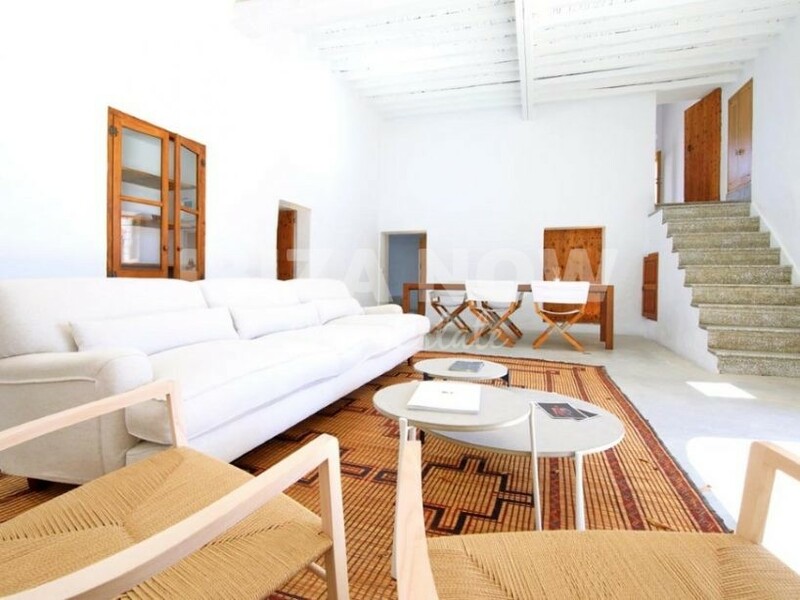 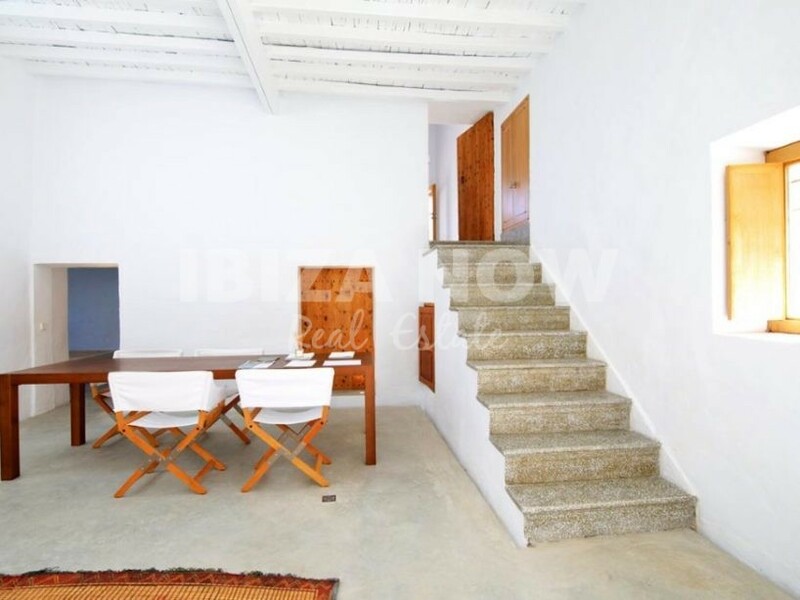 This beautifully renovated Finca is located in the heart of the Island and close to the village of San Raffael. 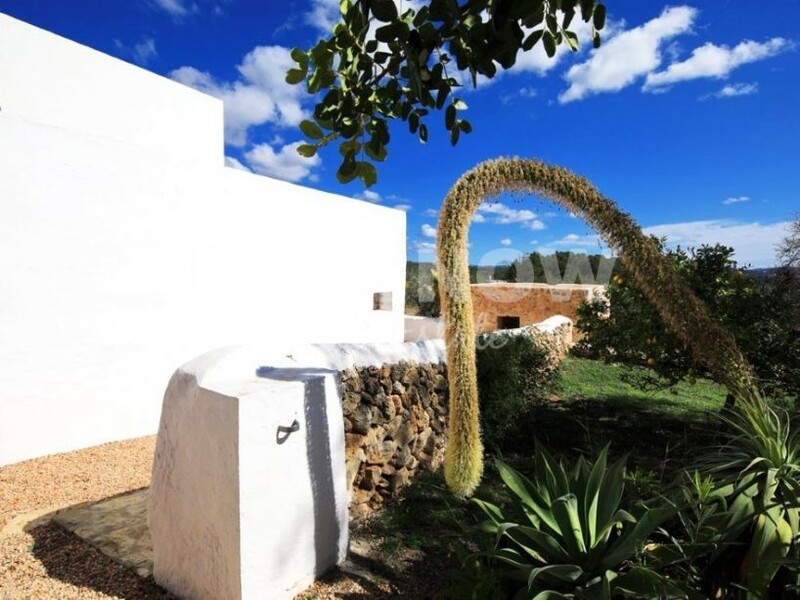 The Finca dates back to the 19th century and has been renovated n 2016, using high-quality materials and respecting the character of the traditional Ibizan rural houses. 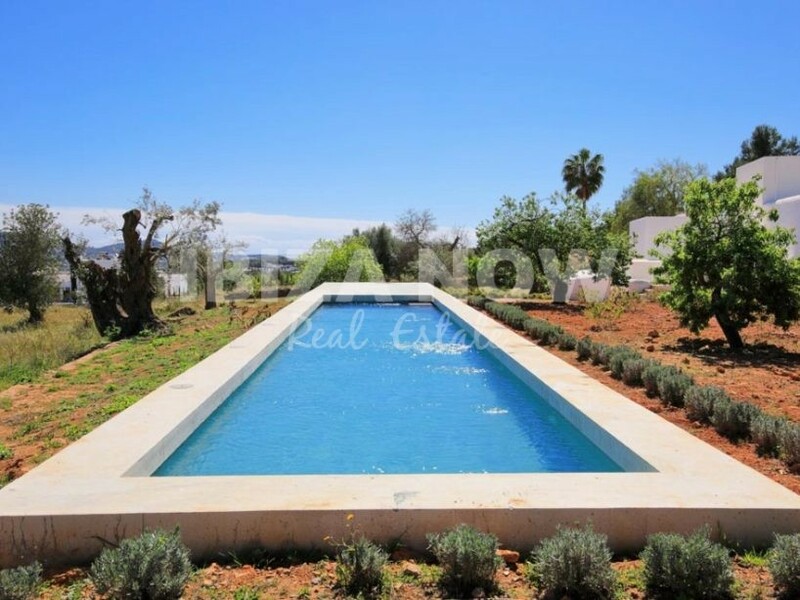 The Finca is set on a plot of 18.628m2 and with a mature garden where we find palm, fig, lemon, plum, carob and mulberry trees. 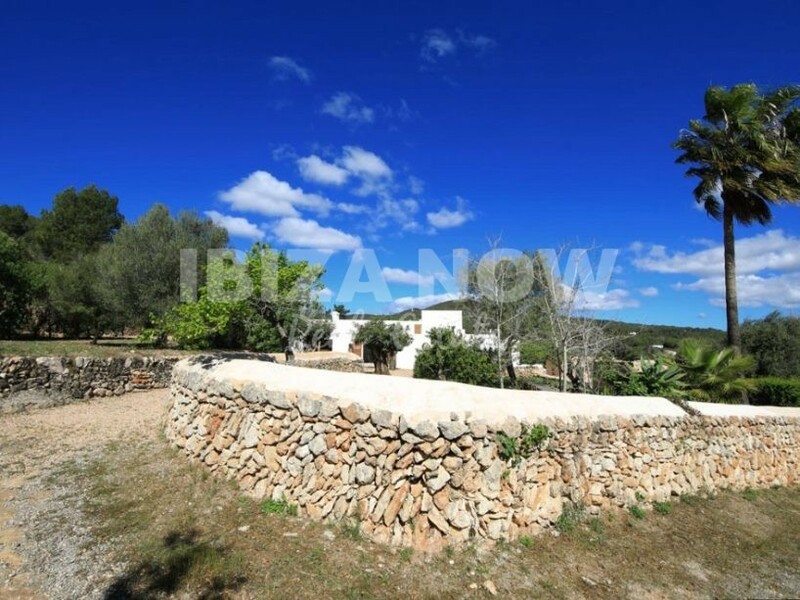 The house offers 521m2 and has a South-East orientation. 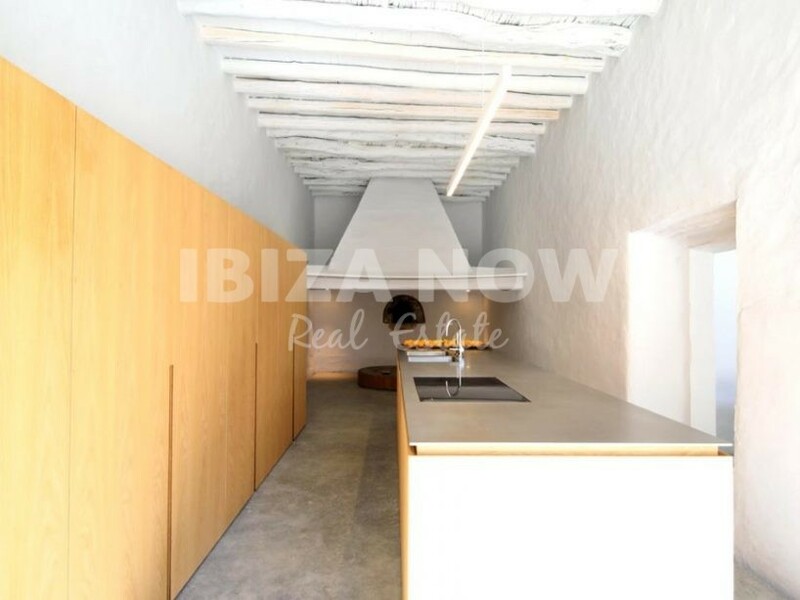 There is a large living room with double height ceiling with wooden beams, from here you have direct access to the terrace. 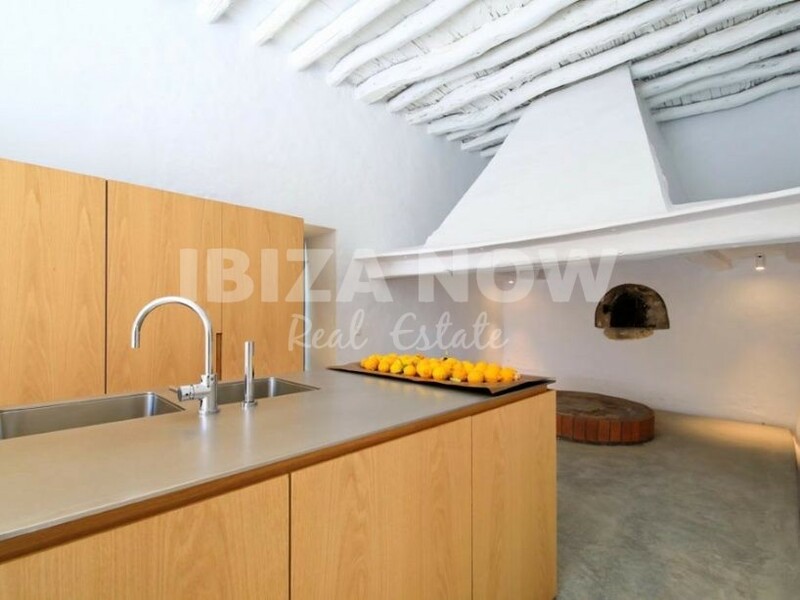 A modern kitchen with a beautiful authentic fireplace where one can enjoy nice conversations. 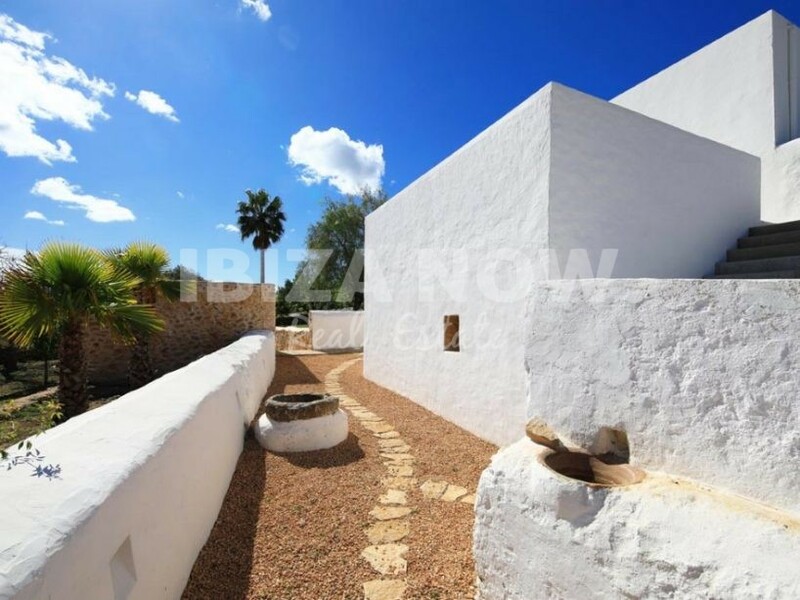 There are a total of 5 bedrooms and 5 bathrooms, in the main house and 1 bedroom in a stone coral opening onto a private patio. 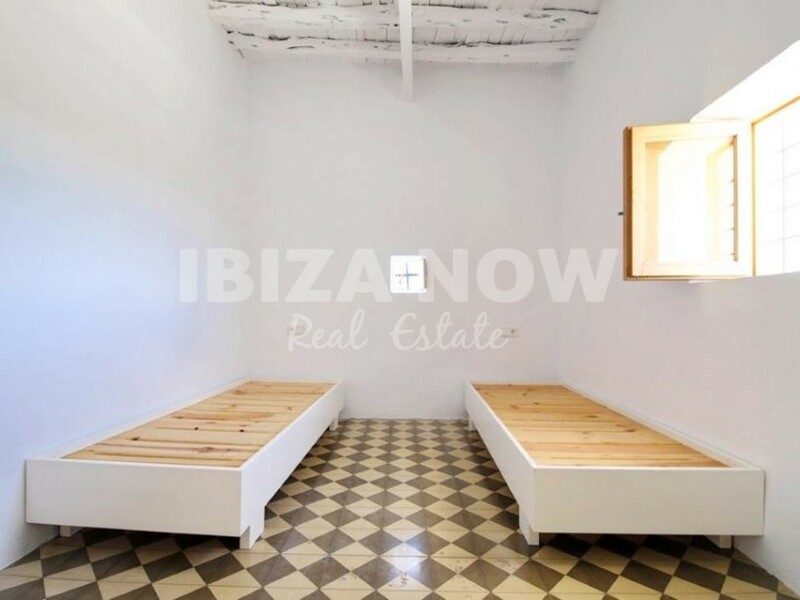 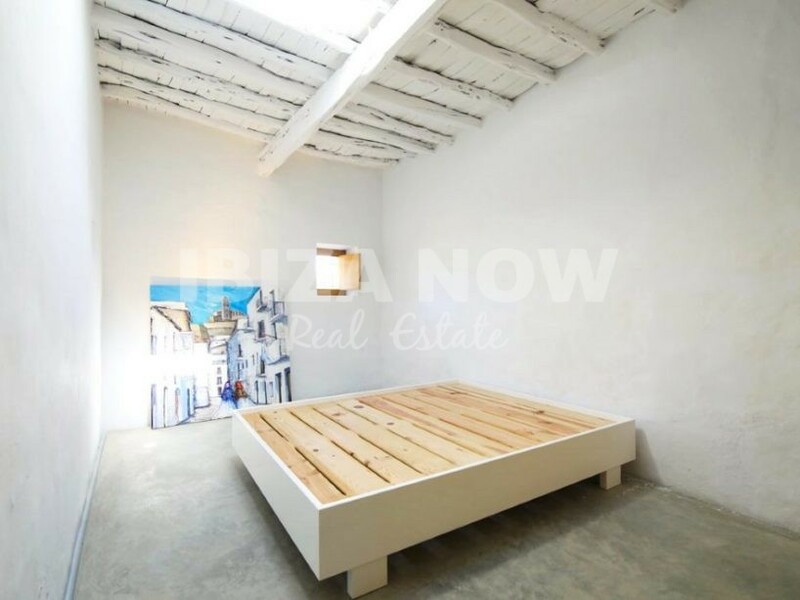 Furthermore, there is a 15×4 swimming pool, outdoor shower, several terraces, underfloor heating, air conditioning warm and cold, double glazing and Oak veneer carpentry.